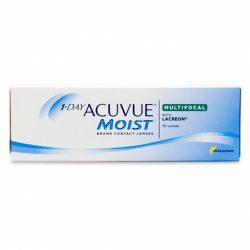 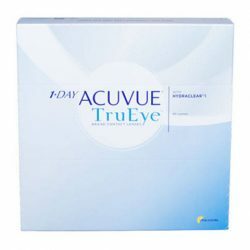 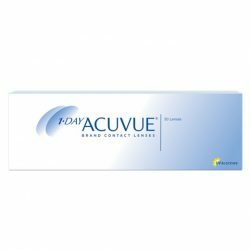 ACUVUE® 2 Brand Contact Lenses best selling hydrogel lens! 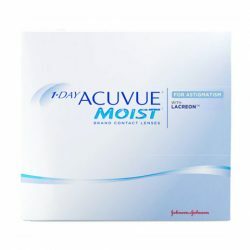 Feel the difference in comfort and health, cause its all in the fit! 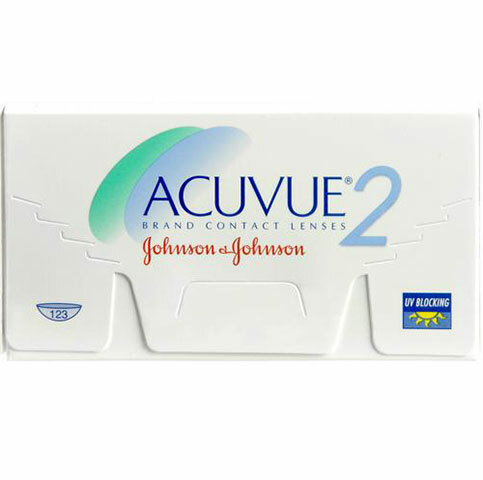 It’s a lens that minimized interactions with the lens and lid; you get a unique smoothness with every blink.